The Hampton Roads Sanitation District (HRSD) launched a pilot project to pump treated wastewater into the Potomac Aquifer in Suffolk, Va. 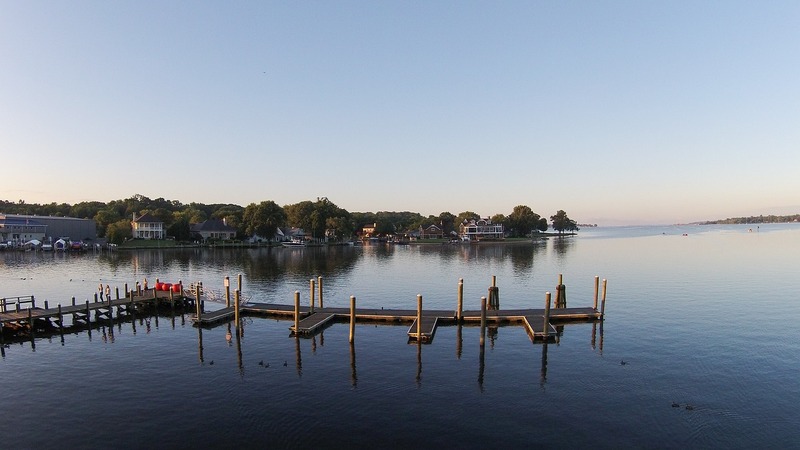 The project aims to reduce nitrogen and phosphorus pollution in the Chesapeake Bay and fortify the coast against rising sea-level by recharging the aquifer. If successful, the project has the potential to reduce nearly 90% of the nitrogen and phosphorus that flows into the bay from the district’s sewage treatment plants, according to the Richmond Times-Dispatch. Up to a million gal of treated wastewater will be injected each day into the aquifer during the pilot phase. HRSD aims to reduce pollution to surrounding water bodies while bolstering the aquifer. If the aquifer expands, it has the potential to rise the sinking land and better prepare the region as sea levels rise. According to U.S. News, the U.S. Geological Survey (USGS) will monitor changes in the aquifer and the surrounding land using an extensometer, a device that is able to stretch 2,000 ft underground. USGS scientists are optimistic the project could pave the way for pollution control and sea rise solutions globally. “If this works, it’s going to become a tool in the tool bag for other places around the world,” Michelle Sneed, a land subsidence specialist for USGS said.